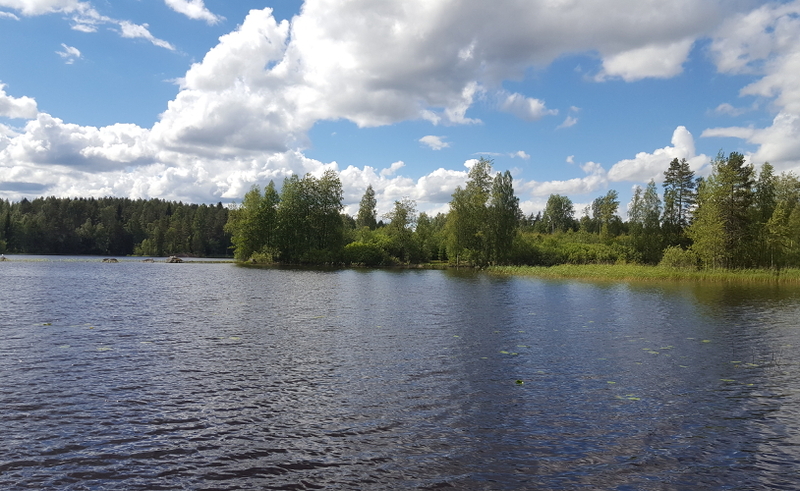 Koivurannan lomamökit is located in the countryside, in Haukivuori, South-Savo, in the Lakeland Finland. 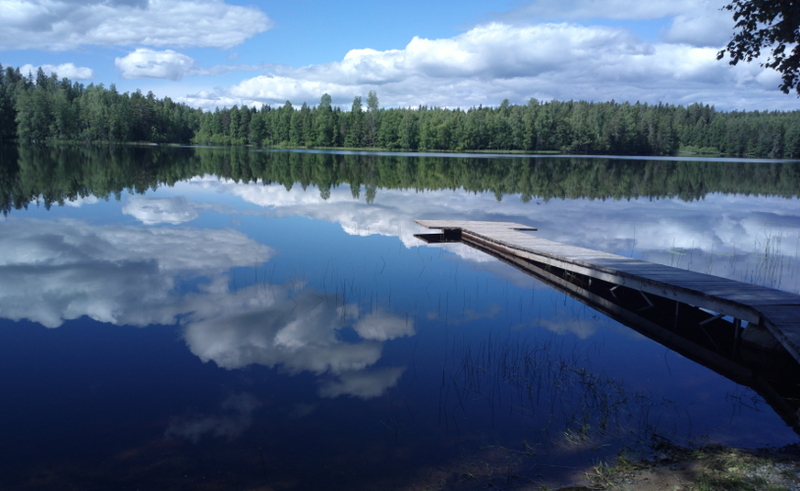 We offer six cottages; great places to enjoy the peace of Finnish nature and beautiful views of Lake Kyyvesi. The first five cottages are available throughout the year and the sixth cottage is for summer use. 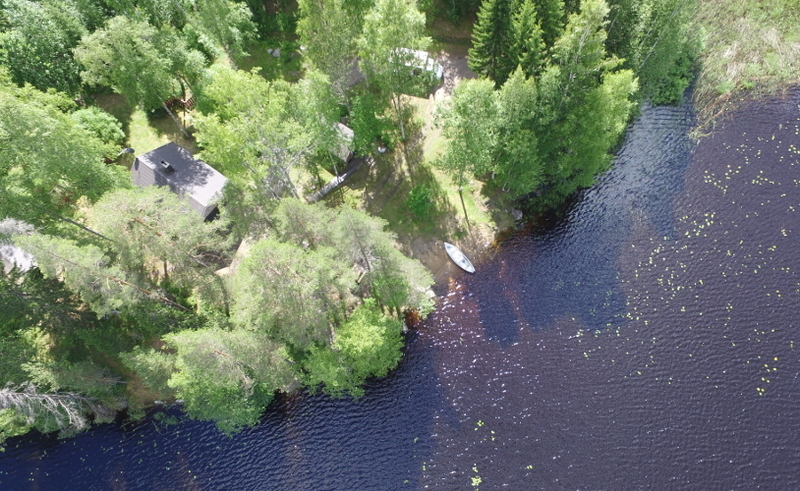 Every cottage does have their own swimming beach, a separate sauna building and a rowing boat. Our cottages are all unique, so choose the best alternative for your individual needs. There are excellent possibilities to collect berries and mushrooms in the forests nearby. 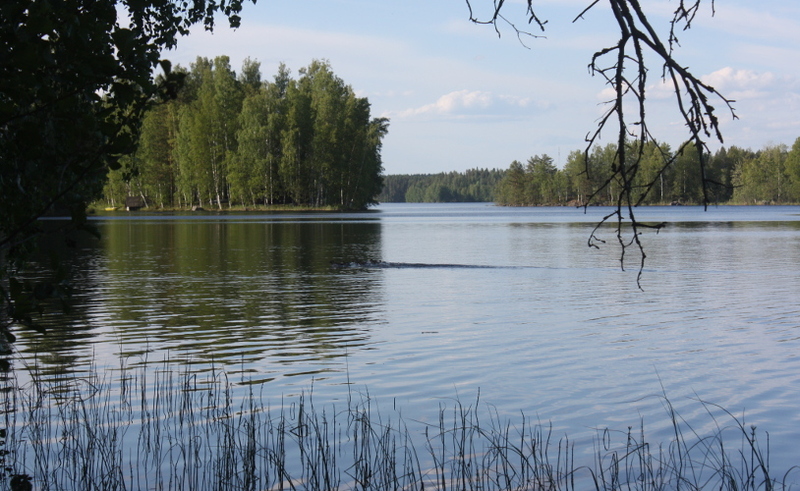 Lake Kyyvesi is excellent for fishing; lots of pike and zanders live in there. In the winter we operate a skiing track around the farm. A sledding hill near the barbeque hut is also open for use. 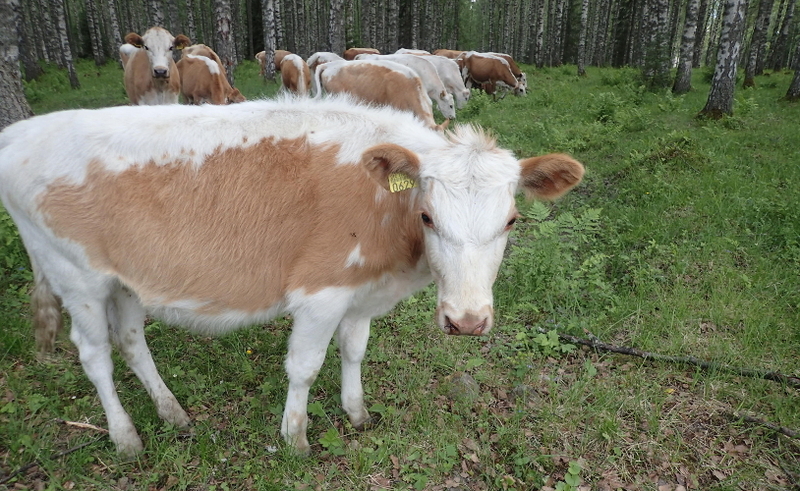 We farm Finncattle, the original cattle of Finland. During summer they pasture in the forest and take care of the landscape. 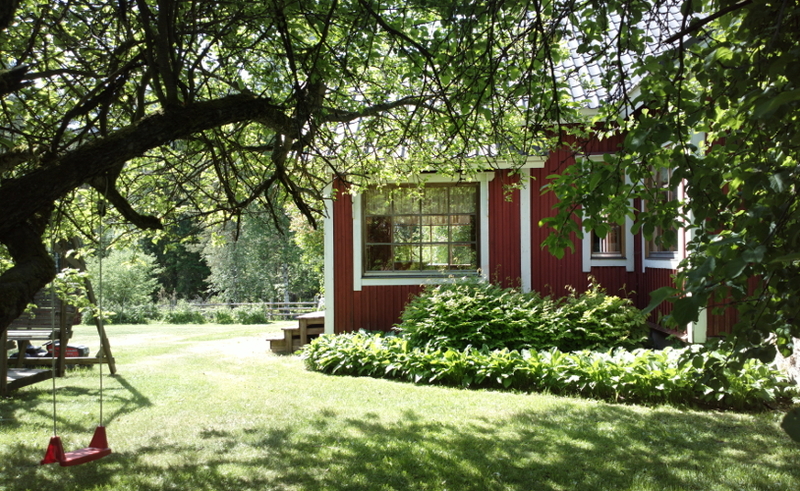 The cottages Koivu and Mänty are located next to the areas they pasture. Cottage Pihlaja is in the direct presence of the farm. If desired, you are shown how to shepherd the cattle. 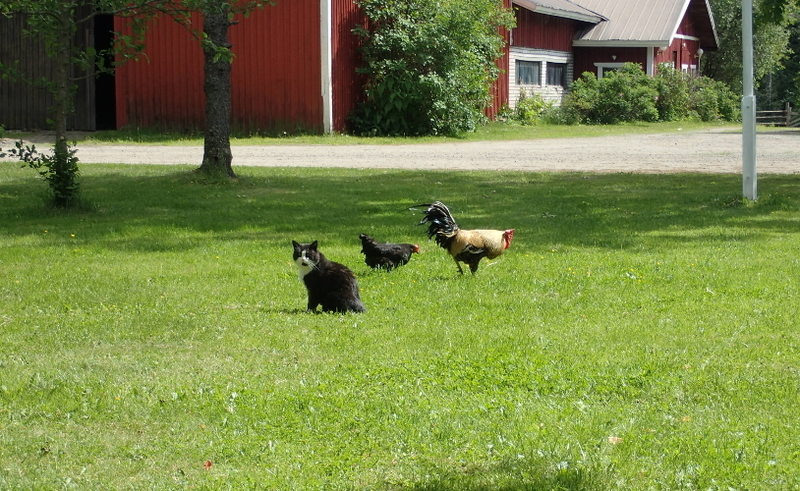 During summer, hens wander around the farm and our four cats will be more than happy be taken with you to your cottages. 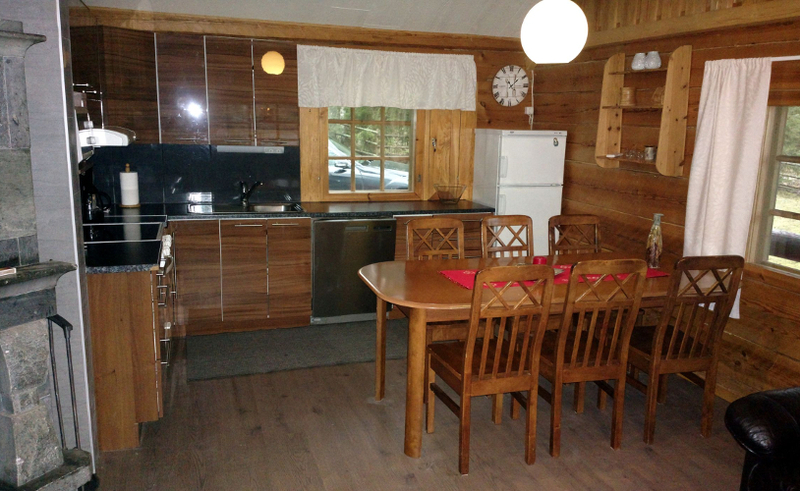 Each of the five first cottages have their own separate sauna at the beach, and all of them have WLAN, a fridge (+ freezer), an electric stove, an electric kettle + a coffee maker, a microwave, a dishwasher and a laundry machine. 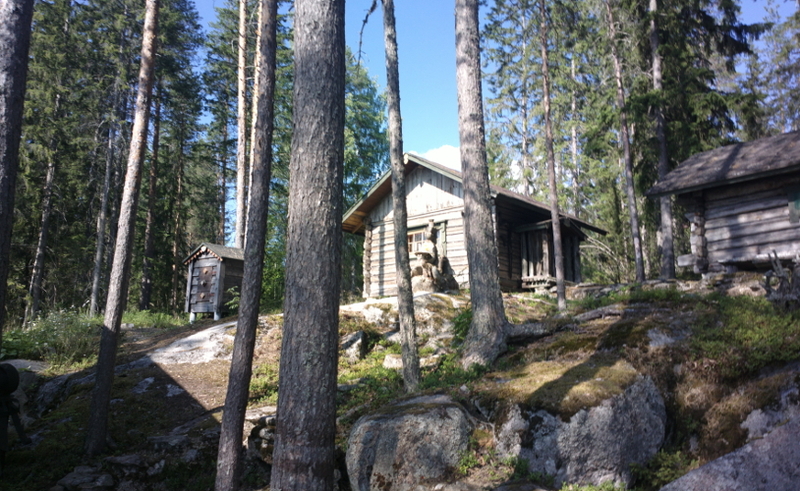 Apart from the others, cottage Kielo itself is a sauna cottage. Below you'll find a sheet of all the differences of the cottages. Days marked with red are already booked and grey ones are available. to book the most suitable days for your vacation! Pictures of the animals and the environment. The pictures of the cottages are found in their own subpages. We upload new photos mainly on our Instagram page. We hope these directions will help you before and/or during your stay. There are lots of activities in each season. 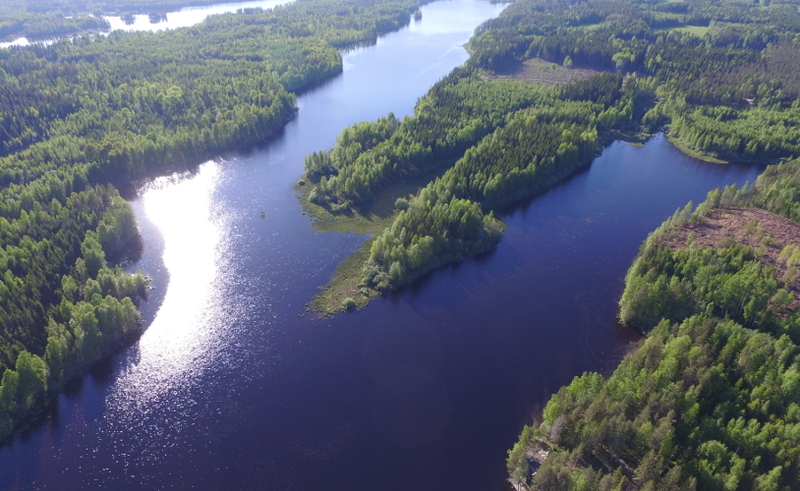 You can go biking, berry and mushroom picking, go see the farm animals, go fishing and ice fishing, grill, try disc golf, swim, ski, go sledding, and get to know Haukivuori, Mikkeli and Pieksämäki. 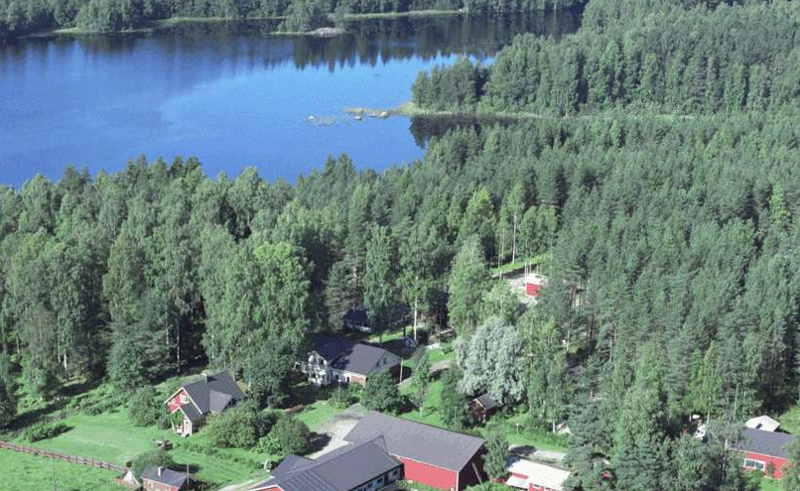 In addition, a ski Resort Häkärinteet is located in just 50 kilometers away and a horse riding farm is near. A rowing boat and three life jackets are included in the rent. The boats are for three persons. You can also borrow children's life jackets and rent electric outboard motor from us. A baby bed, a high chair, a potty and children's life jackets can be borrowed for free from the farm, as well as magazines, books and games for children. 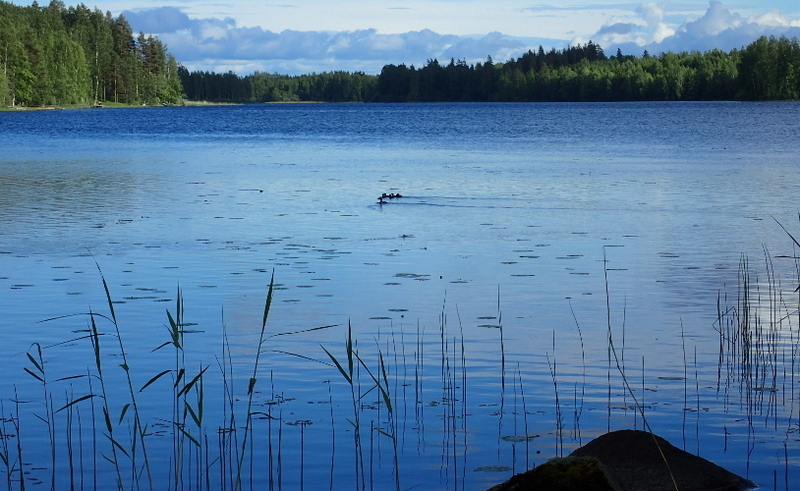 The swimming shores are shallow and sandy-bottomed only in front of the saunas. 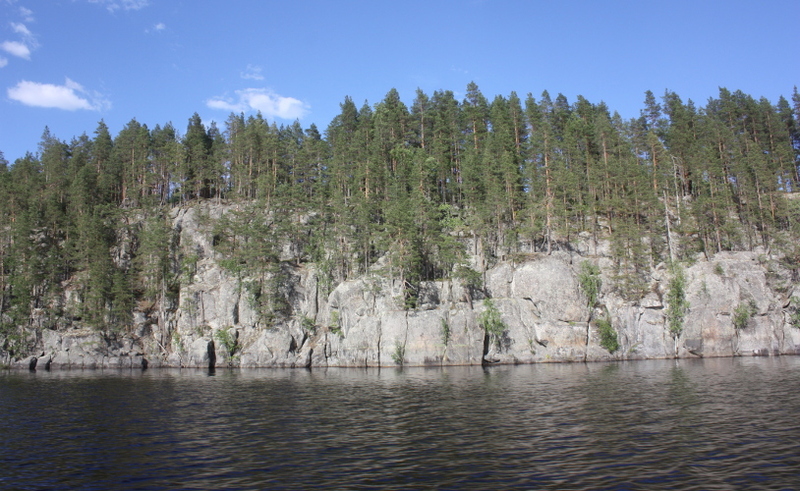 The shore of cottage Kotkanpesä deepens faster, so it's not suitable for small children. Fishing with fishing rod, as well as ice fishing is free of charge. In other cases, you will have to buy a fishing licence. Licences are sold in the farm (owner). In summertime we can help you to find suitable worms for fishing. 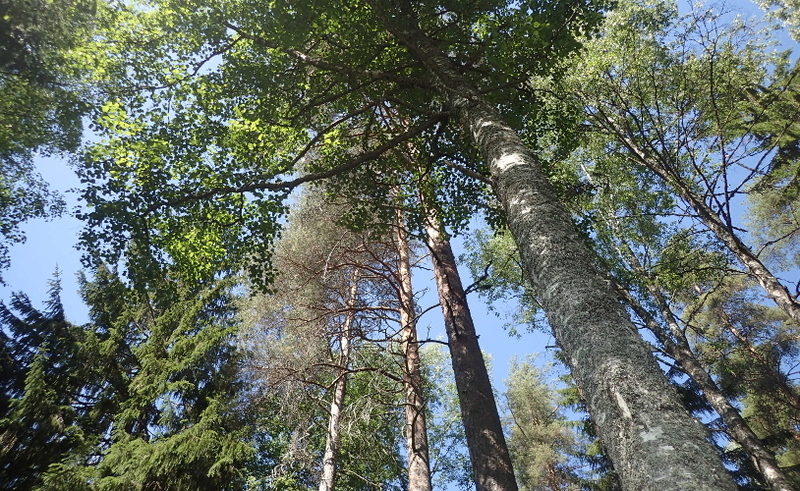 In Finland berry and mushroom picking is allowed in all forests. We kindly remind you to keep at least a distance of 100 metres to other cottages or houses. As the fields and the forest nearby cottages Koivu, Mänty and Pihlaja are grazed by cows and heifers during the summertime, there are fences around the cottages. Walking inside the corral and in the forests is allowed! The cows and heifers are not dangerous but curious by nature. The cottage will be at your service from 2 PM on your day of arrival, until 12 PM on your day of departure. Please let us know your estimated arrival time. The key of the cottage is handed to you when you arrive. The cleaning of the cottage is on your responsibility; we usually check everything is in order before you leave. When leaving, please bring the key of the cottage to us. 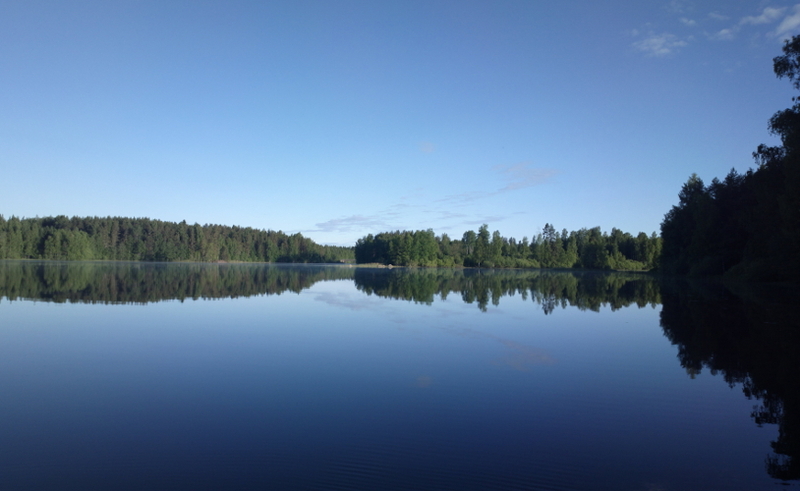 The tap water in Finland is suitable for drinking and cooking, so you don't have to buy your own water. The cottages are heated mainly by wood (the firewood is included in the rent). Electric heating is also available. You will find the heating instructions in the cottage.  The maximum number of persons per cottage is the same as the number of beds and is mentioned in the cottage info. If there are more persons to put up, please contact us. We kindly remind you that the cleaning of the cottage is not included in the rent, but you should do it yourself. However, with the cost of 45 - 70 euros, we can do the cleaning for you after your holiday. If you want us to do the final cleaning, let us know beforehand. There is a grocery store, a post office, a pharmacy, a library (including tourist information), a health centre, two restaurants and chemist's shop in Haukivuori. In addition, a shop-on-wheels stops once a week near the farm. For more information, please contact us.